Higher elevations and longer runs. Personalised service from interesting, experienced local hosts. Beautiful, all-inclusive alpine accommodation. Just 50 minutes from Christchurch Airport. You arrive in Christchurch. We take care of everything else.  High Peak Heliski is designed to take the work out of arranging your South Island ski trip by﻿ providing everything you need from the moment you land in Christchurch until we drop you back at the airport. This includes airport transfers, ski hire﻿, lodging at our luxury chalet, private transfers to our heliski base each day... and incredible heliskiing. All you need to do is book your flights, get yourself on that plane to Christchurch and we'll take it from there.